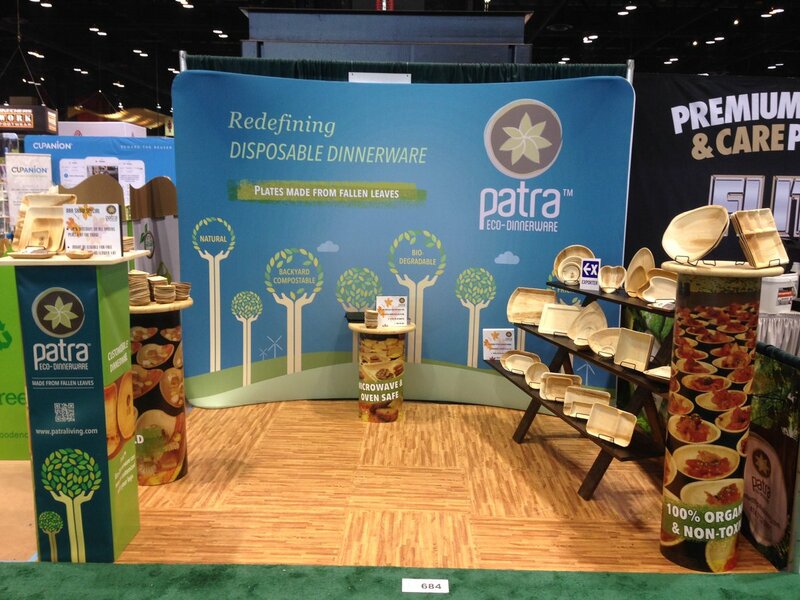 Patra Eco-Dinnerware @ Earth Day 2017 - Milwaukee! 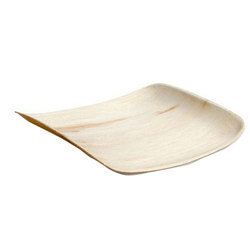 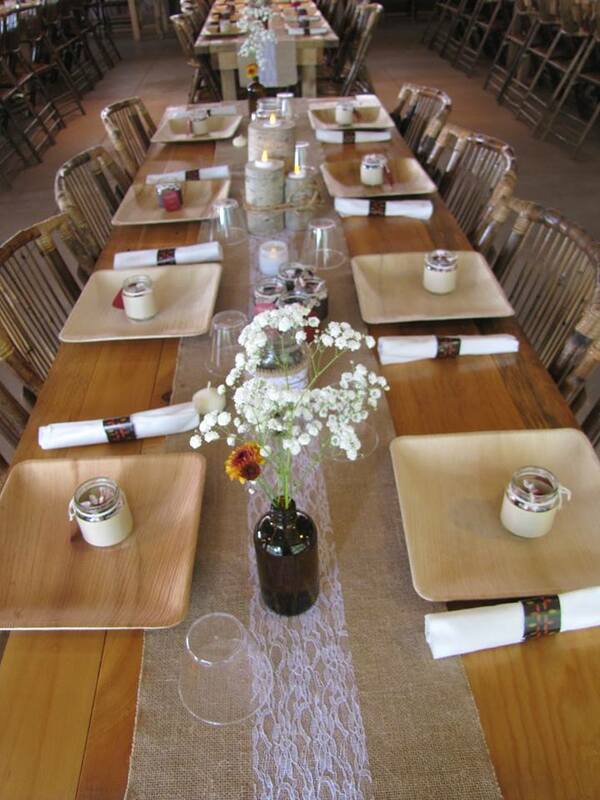 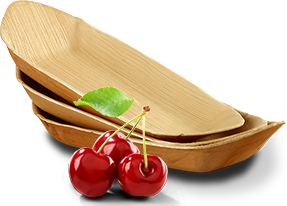 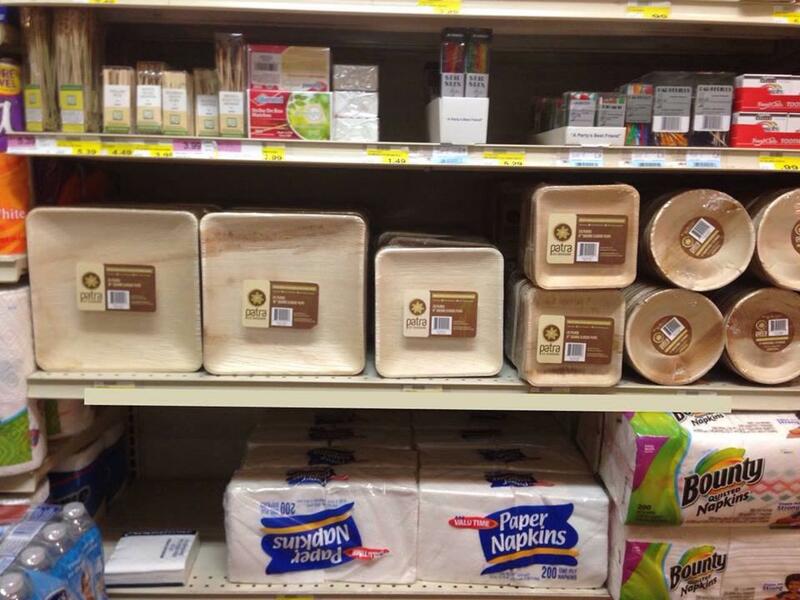 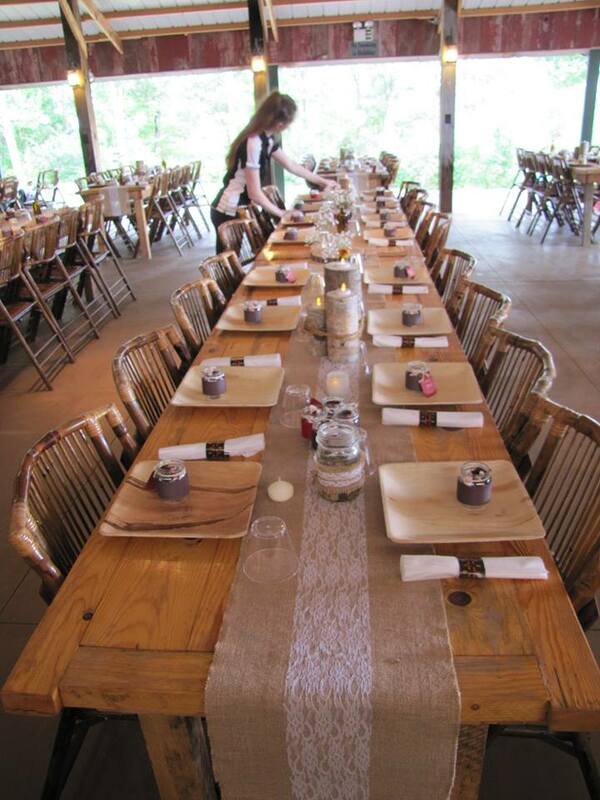 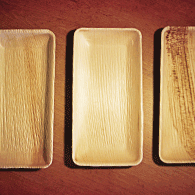 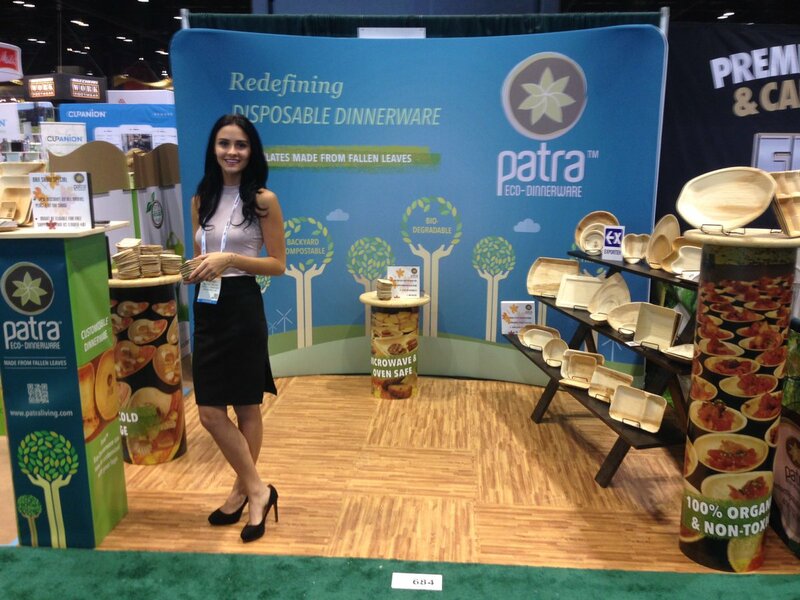 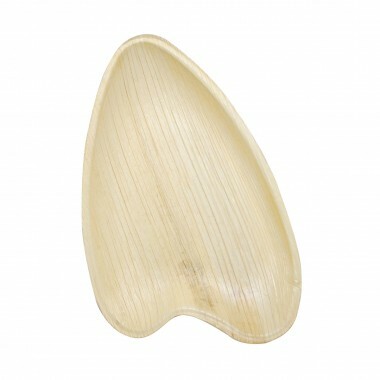 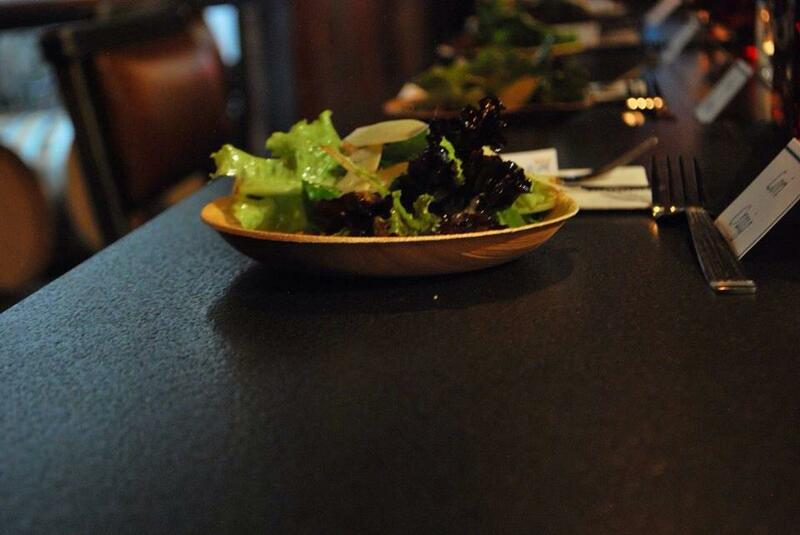 Patra® Eco-Dinnerware are disposable dinnerware made from fallen palm leaves. 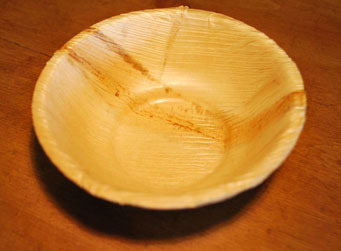 Biodegradable backyard compostable natural and Eco-friendly.